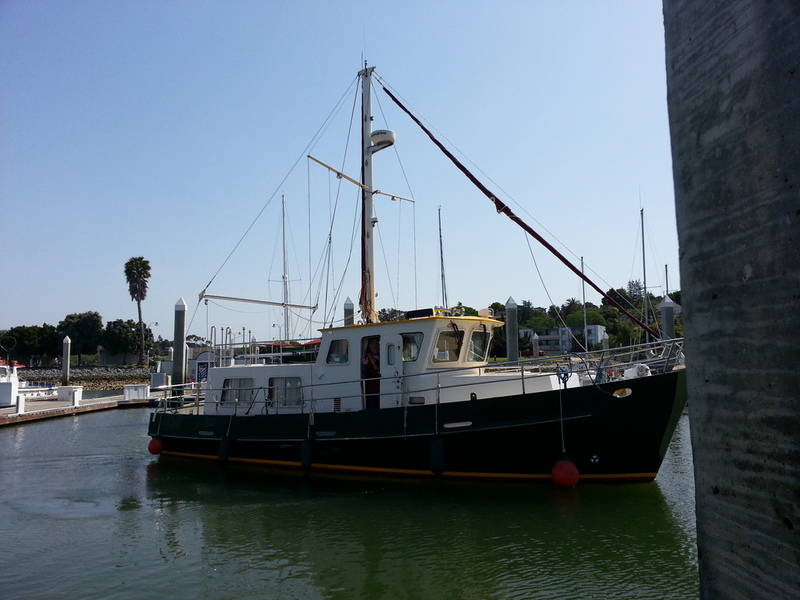 Today left the Vallejo Marina to take the boat to a Richmond boatyard for the Coot's annual maintenance and repair. Perla took some nice pictures. Isn't it great to cruise solo sometimes? I'm loving it!! So Al. While Meg is in Europe, last weekend you were at Rio Vista and more recently/now in Montezuma Slough fishing and sipping IPAs, no doubt. Hope you're having success! As often as not, I've gone solo taking the annual voyage to/from the Richmond boatyard, but admit that having Perla along is "funner." Mark: What's on this years maintenance/repair list? Sure, it's always more fun with family and friends, but sometimes an extended solo trip is good for the soul...kind of like a retreat for the spirit. Sometimes I feel like Ernest Hemingway....Old Man and The River! 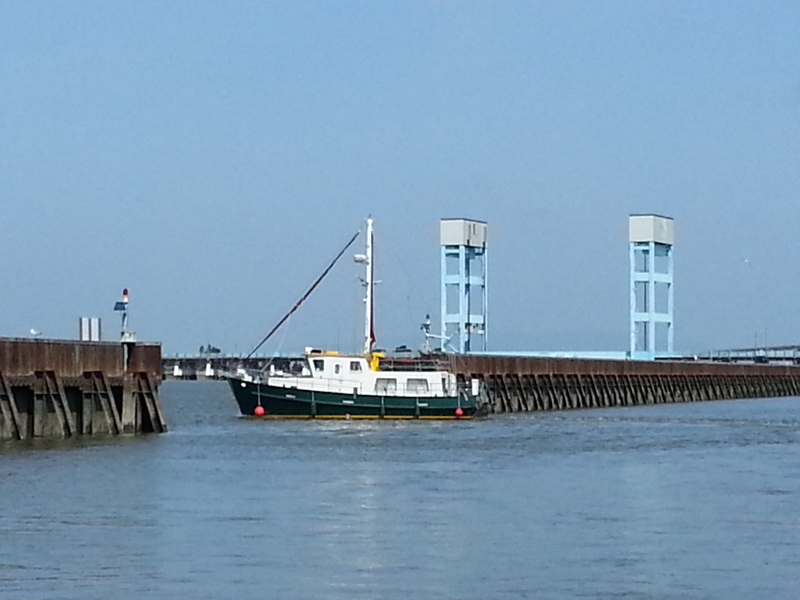 I spent last weekend with friends fishing and camping while I slept onboard at the nearby marina. 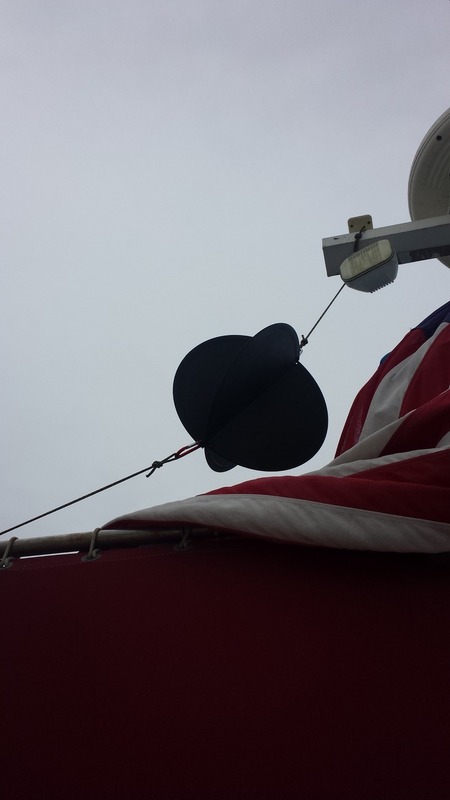 Got windy Sunday when anchored out at Decker Island, but I had great wind protection. 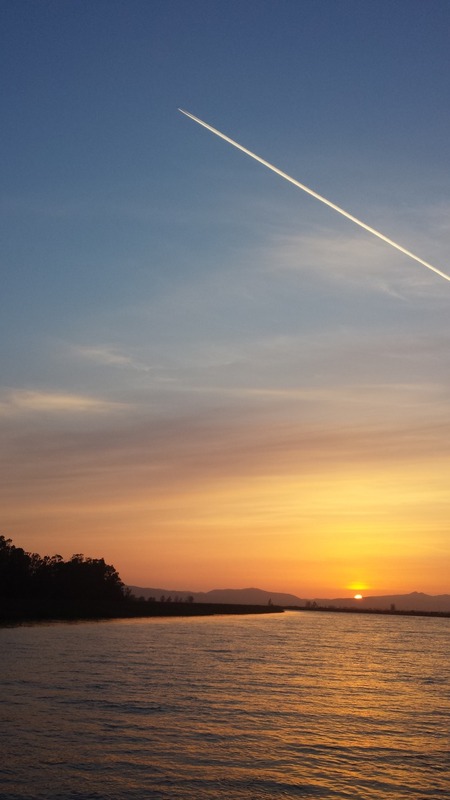 Moved into Montezuma Slough to escape the wind and enjoy some sturgeon fishing. It's been perfect here...low 70s, light winds, no bugs, calm waters. 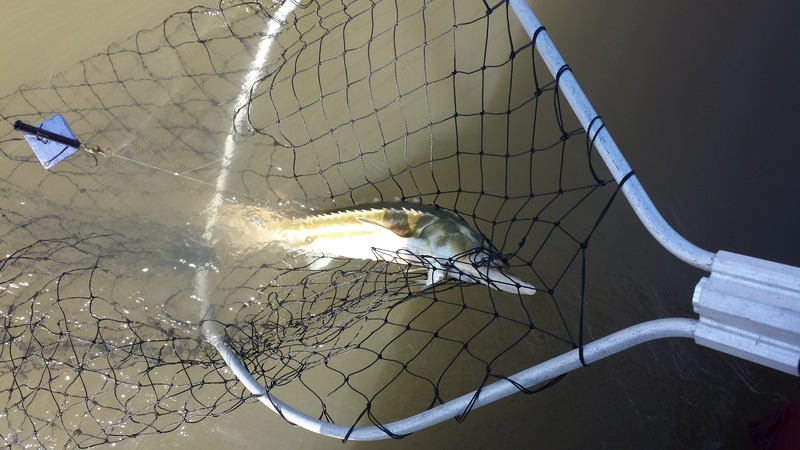 Near Rio Vista, I got my first green sturgeon, a protected species that cannot be removed from the water. Cspeudonym made some floor jacks for me to raise the pilothouse and better support the deck from sagging. They need a few more parts and a couple coats of paint, so I'll head home tomorrow to tackle that and deal with some family wedding issues. 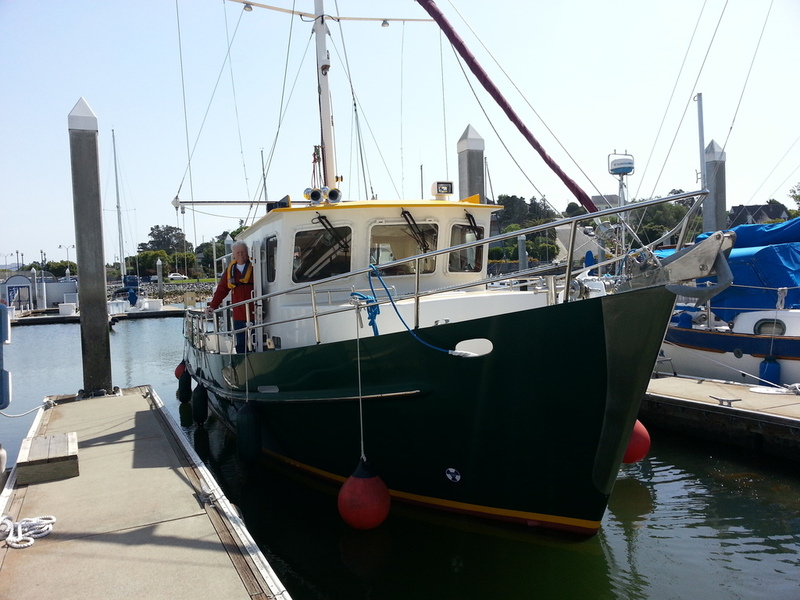 Then I'll return to the boat on Sat or Sun to install the deck jacks and for more maritime retreat. Moving toward the SF Bay next week...some halibut fishing and maybe Angel Island for a night or two. 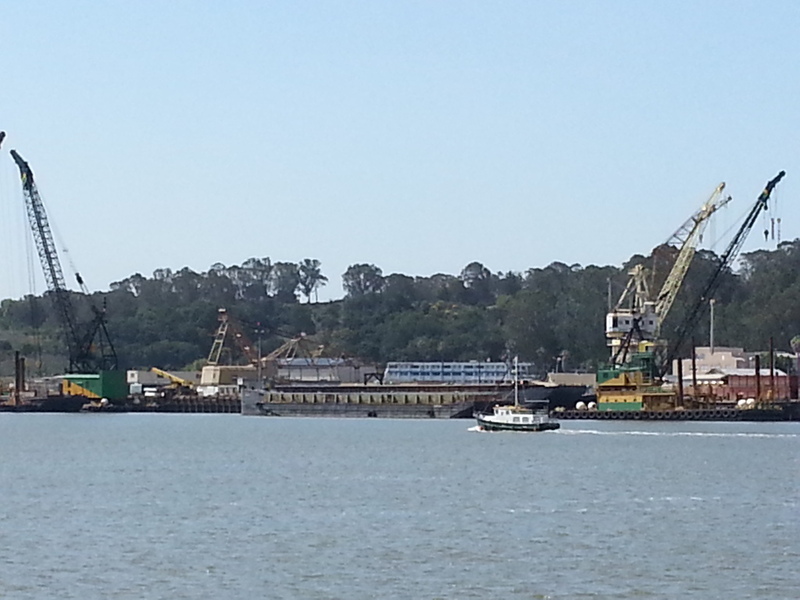 Al, as you're presently anchored in Montezuma Slough, is your newly-purchased anchor ball hoisted? Yup...hoisted on the radar mast! Installed it on Tuesday. Heading to the barn for a couple of days. Looks like it will coincide with this weather moving into the area. Will probably return to the water on Saturday.